Motor coach groups must arrive by group motor coach with 20 or more passengers and stay a minimum of two hours per casino. Passengers must be 19 years of age or older. Manifests need to be received at least three days prior to arrival. Motor coach customers may receive Kewadin Credits and food coupons for overnight trips. Day trips may receive Kewadin Credits. Please contact Group Sales at 1.877.539.2346 for more details. Motor Coach U.P. here is Kewadin’s incentive program. It enables both players and tour operators to earn incentives. 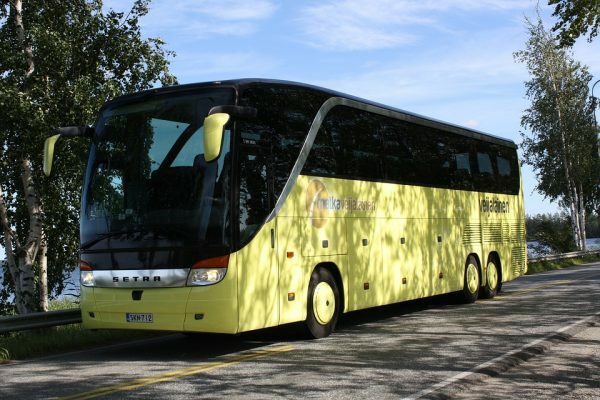 The program is based on Northern Reward Club card usage by motor coach customers. Kewadin Casinos use play at the slot machines, gaming tables and keno to determine the amount of incentive each tour operator receives. The more points a group earns the more incentive the tour operator receives.